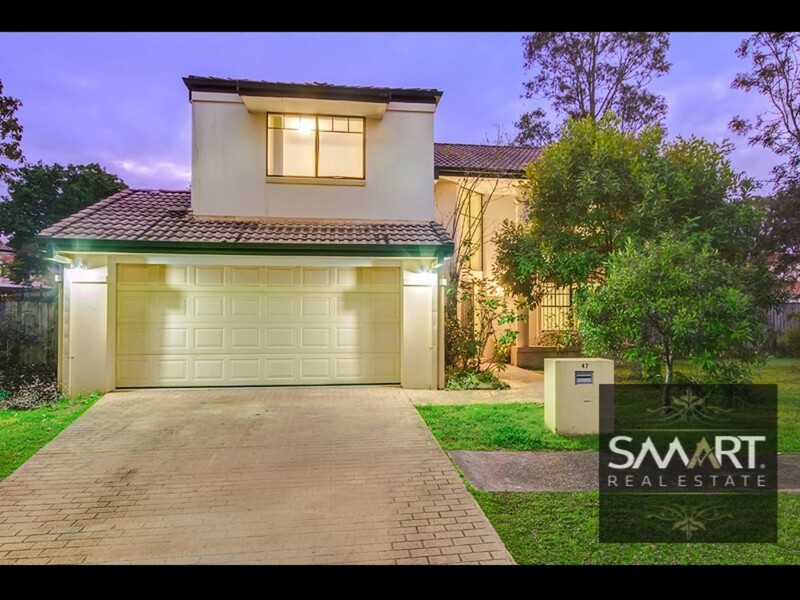 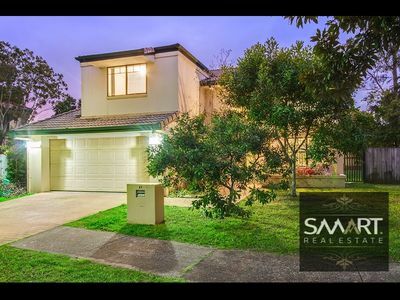 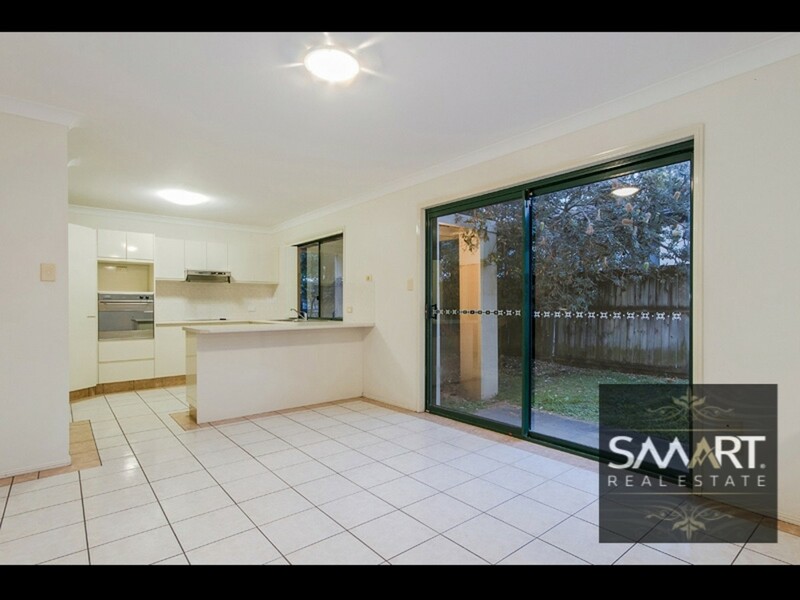 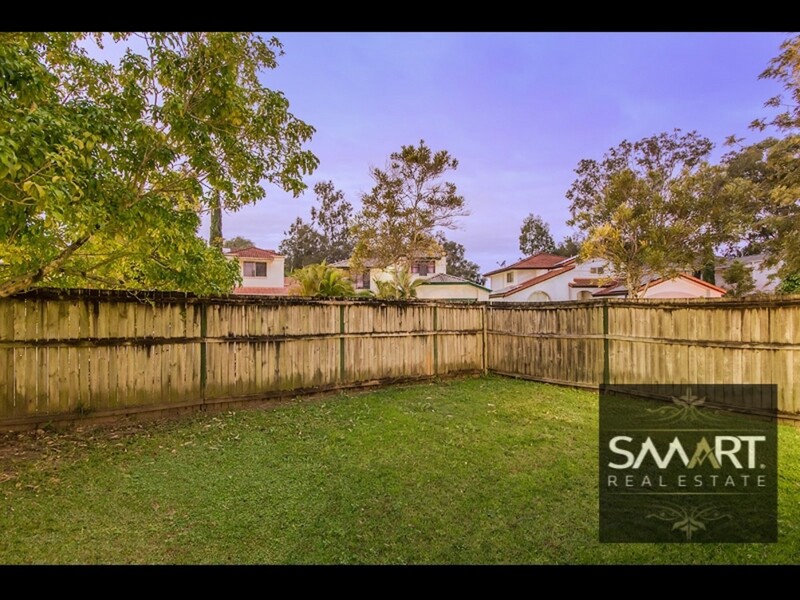 4 Bedroom, Double Storey House with Large backyard in Ashmore Under $450,000. Be QUICK! Situated at the end of a this quiet cul de sac, is this grand 4 bedroom, double storey house with a great size backyard in the “River Heights” estate. As you walk into the property through the front door, you are greeted with an expansive open plan living and dining room with high Vaulted ceilings. 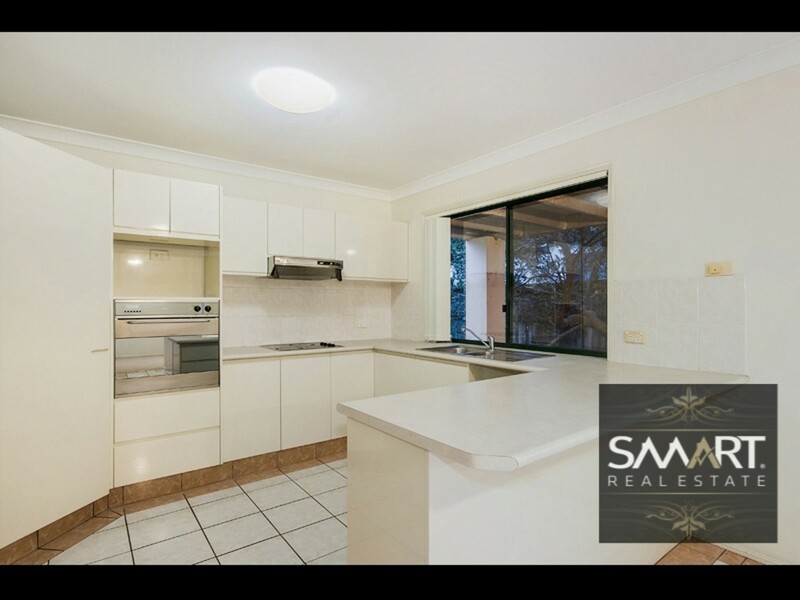 In the kitchen there is stainless steel Blanco appliances which are ideal for cooking up a storm to entertain friends and family. There is also plenty of bench and cupboard space for Mum to store all her pots and pans. 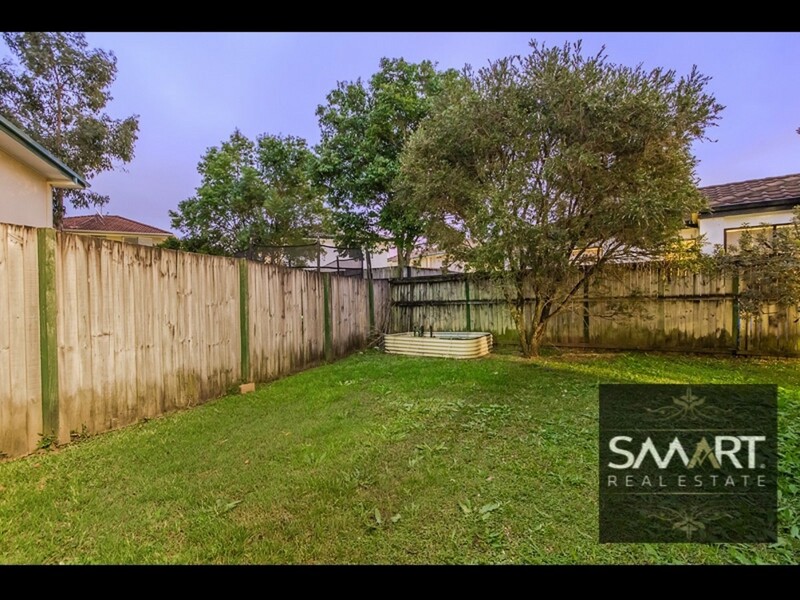 Outside there is two spacious backyards, big enough for a pool or a large trampoline. 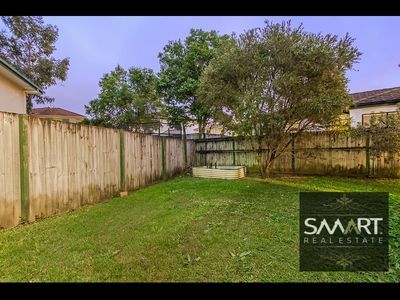 Ideal for the kids to run around in this fully fenced and secure backyard. 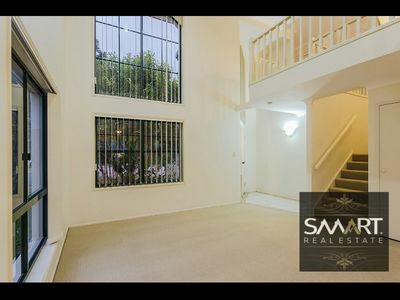 As you walk Upstairs there is a floating walkway overlooking the large living room. Easy family living with 4 bedrooms with built in robes and the master bedroom with its own private ensuite. 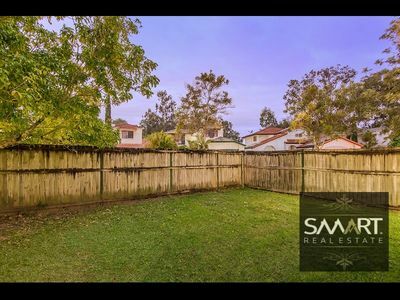 The property is central to everything. Only 3 mins to the M1 motorway so you can head North to the famous theme parks, Brisbane and the Sunshine Coast, or head south to the airport, tweed coast or Byron Bay. 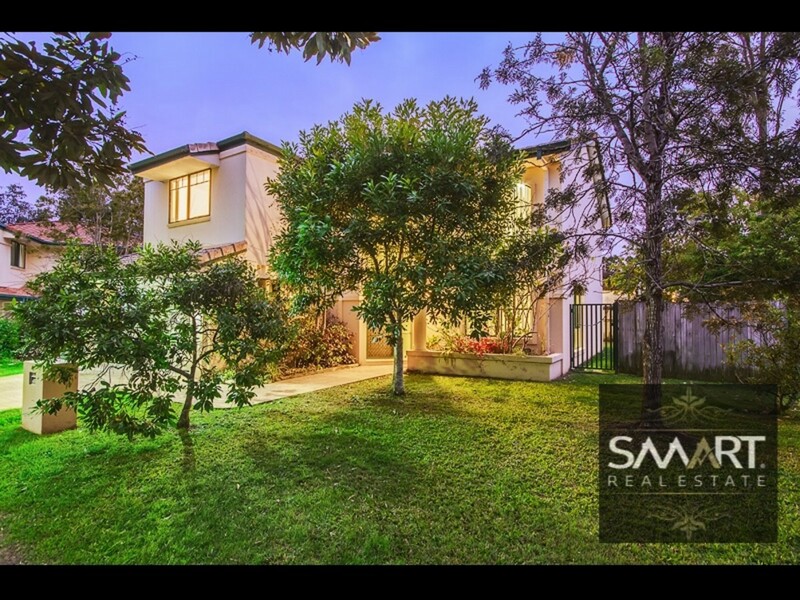 You are Also right next to the main river and close to some of the Good coast best schools. 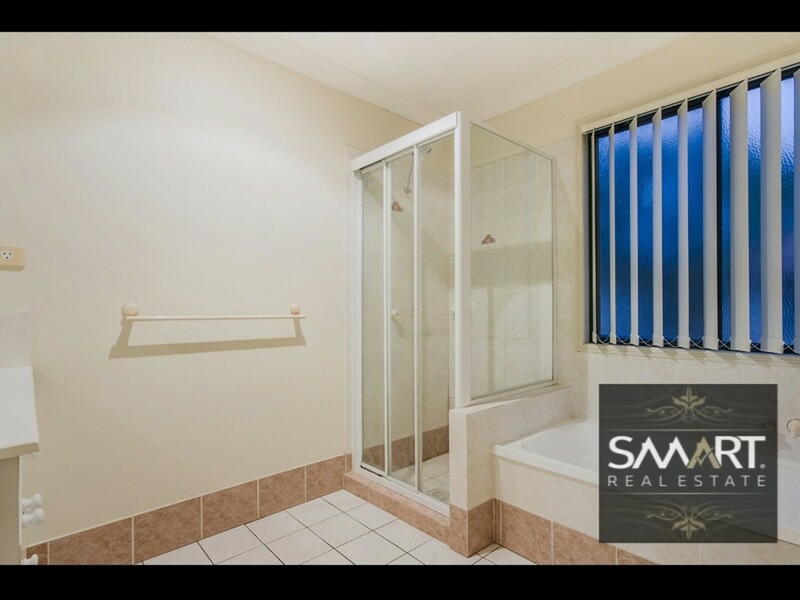 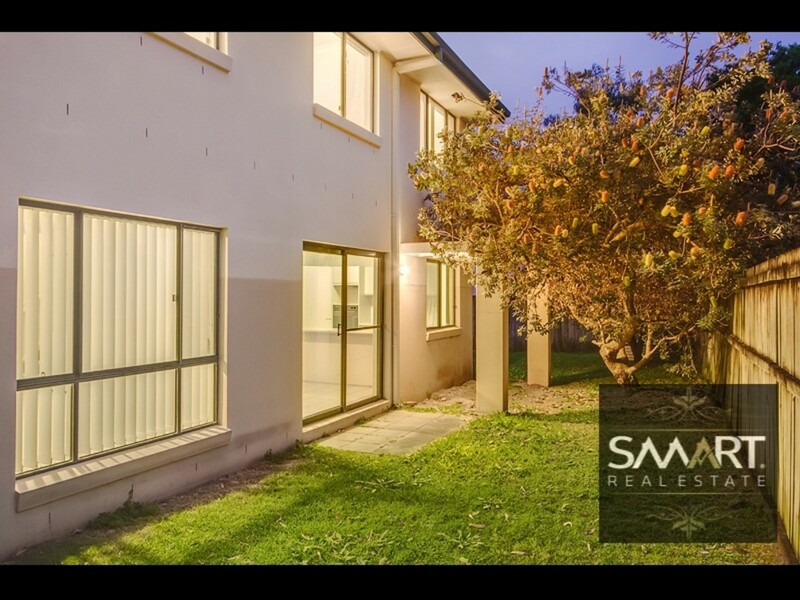 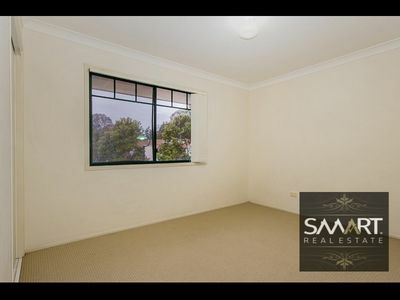 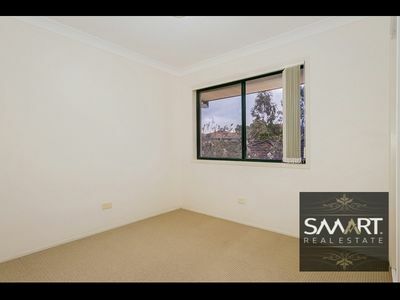 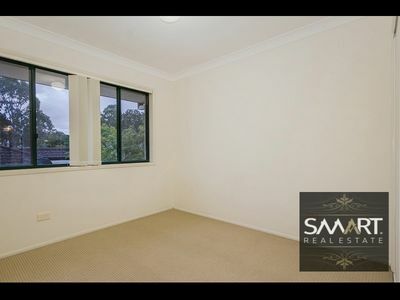 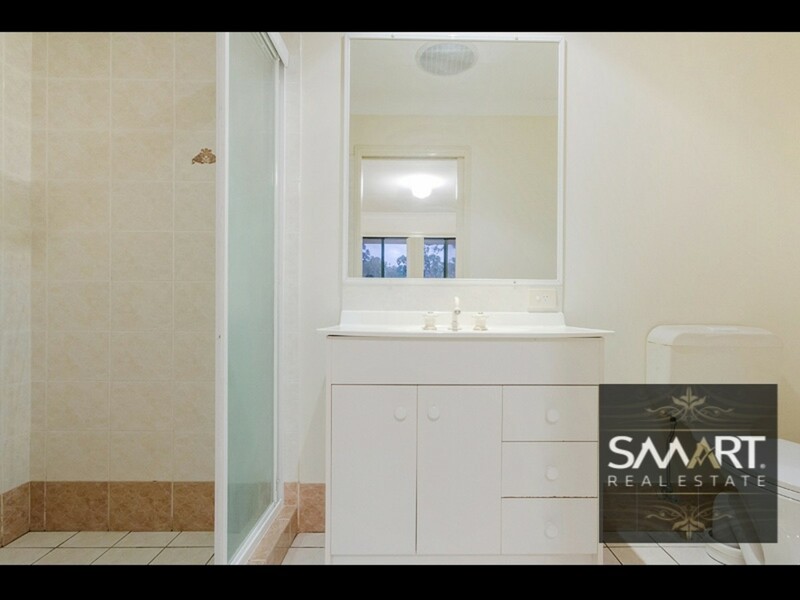 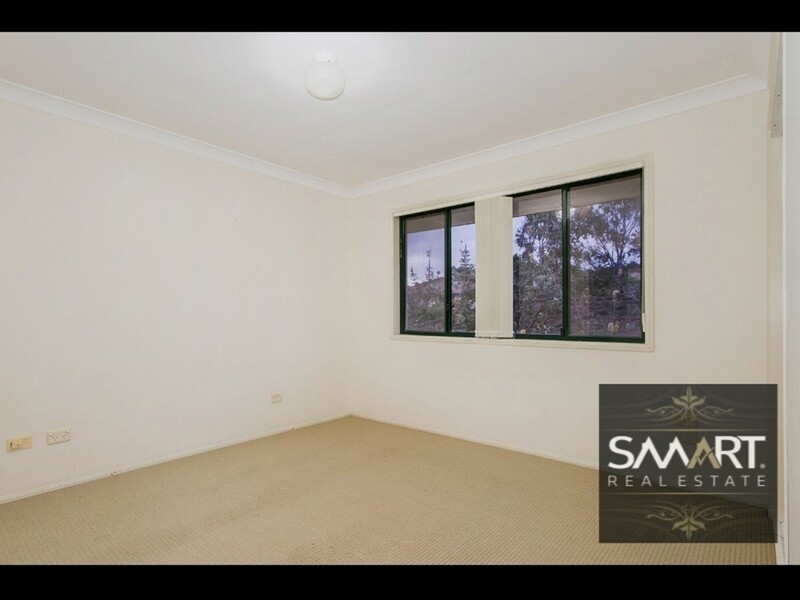 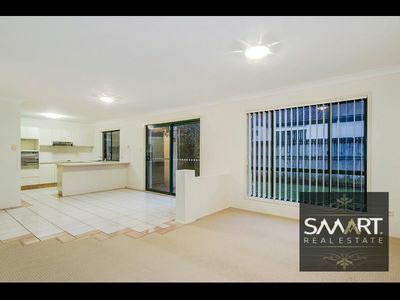 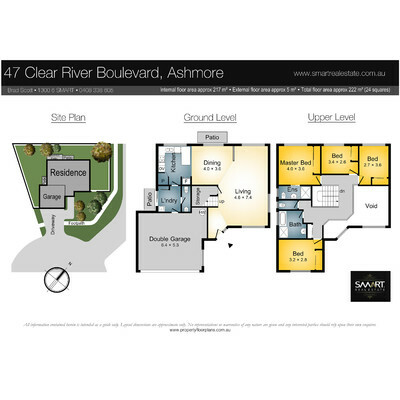 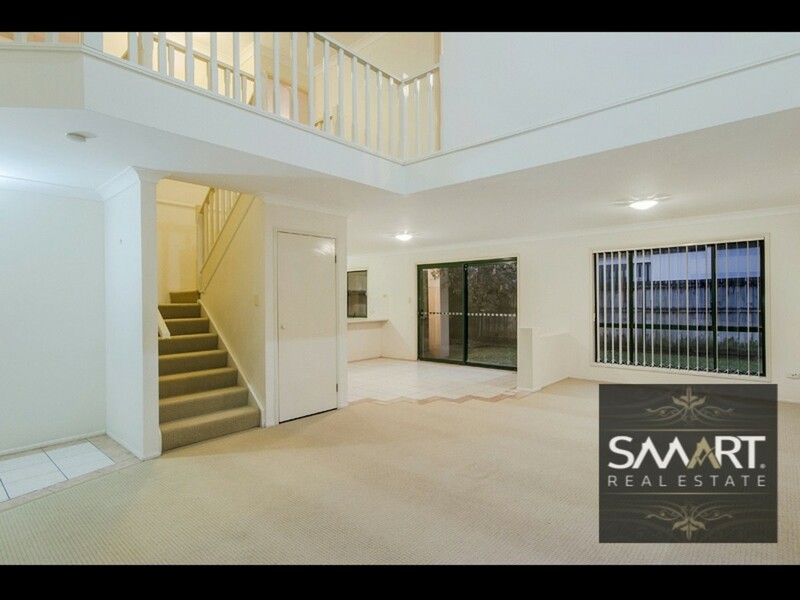 Less then 20 mins to the beach and close to Ashmore City and Ashmore Plaza Shopping Centres. 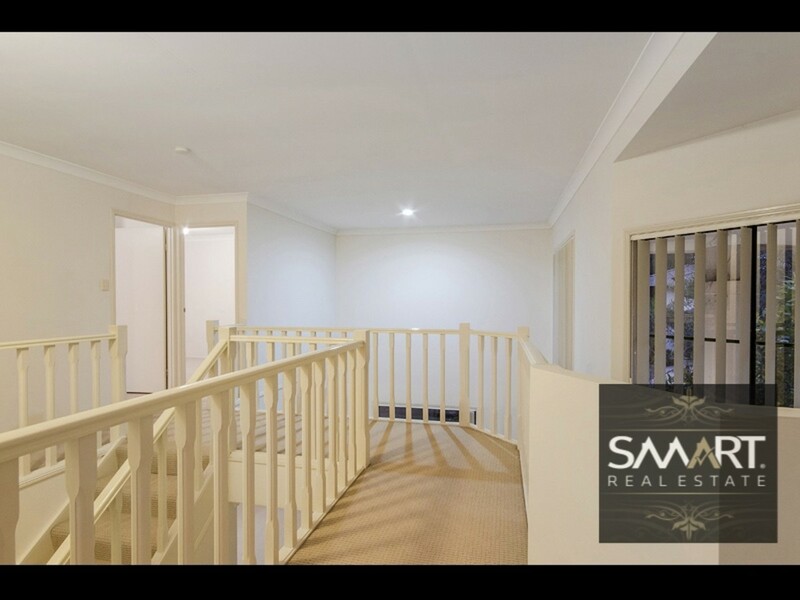 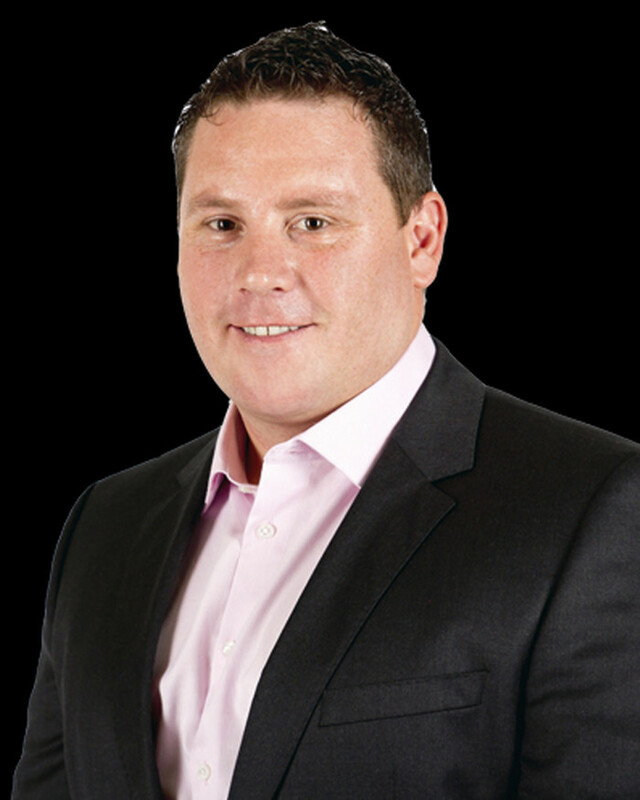 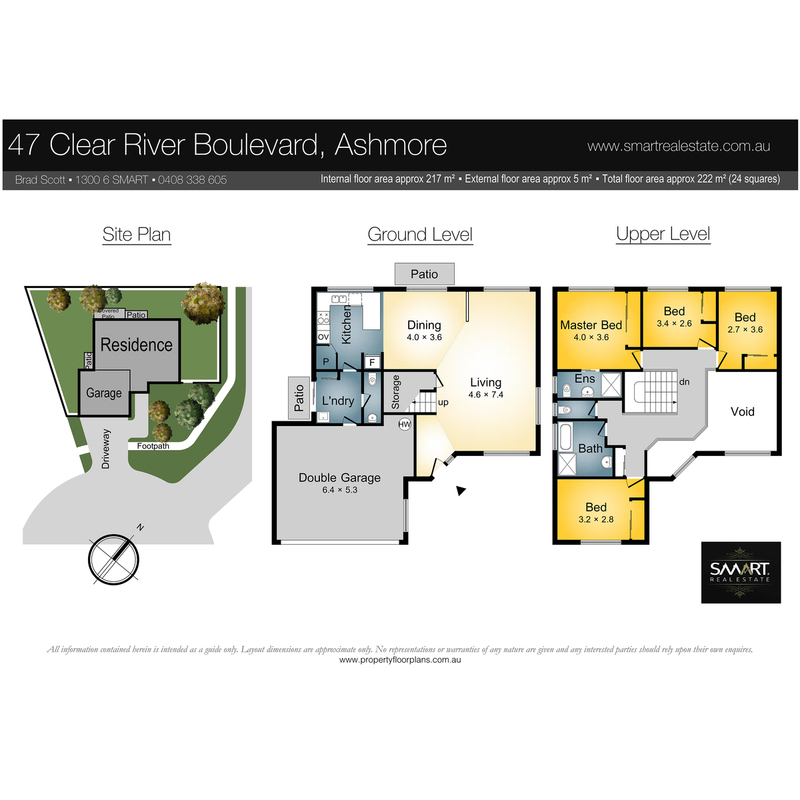 For more information or to book an inspection, please contact Brad Scott or Wayne Haase.